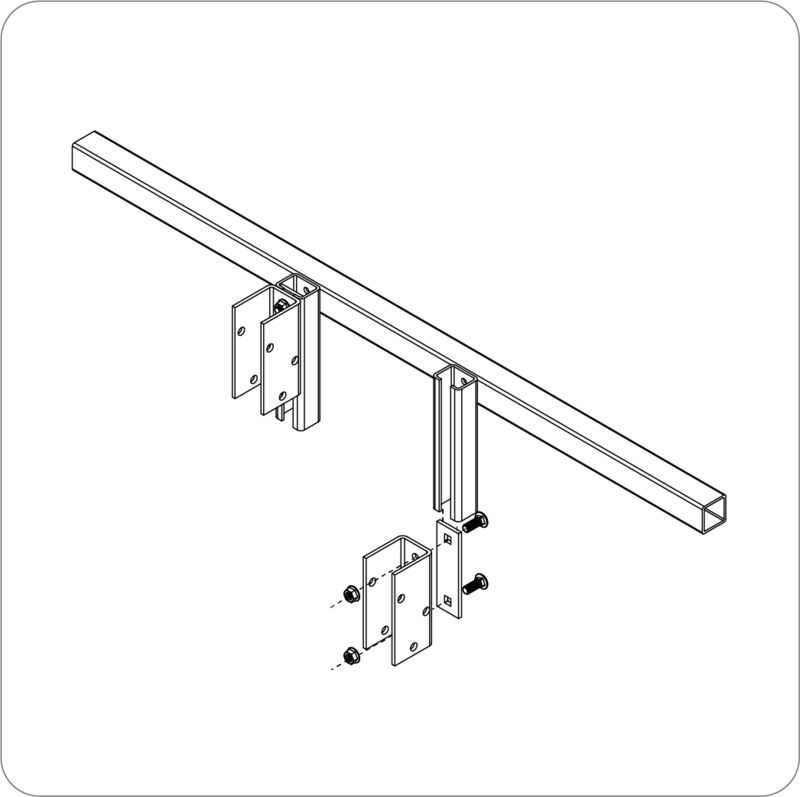 All JRCO front mount attachments fit the same mount bar. 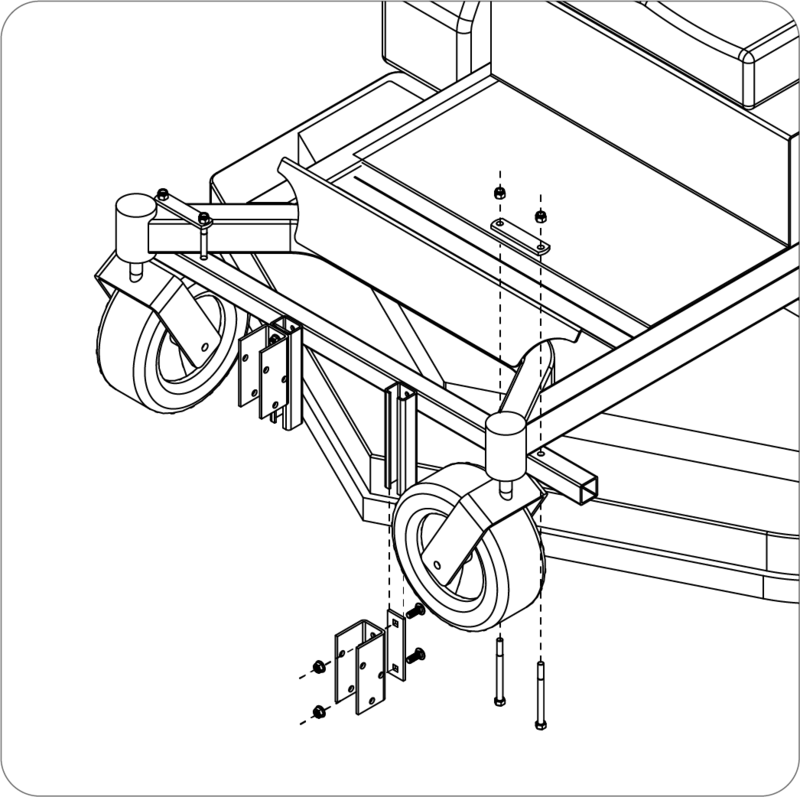 JRCO's unique mounting system allows quick and easy connection with clevis pins for all of the JRCO front-mount attachments. 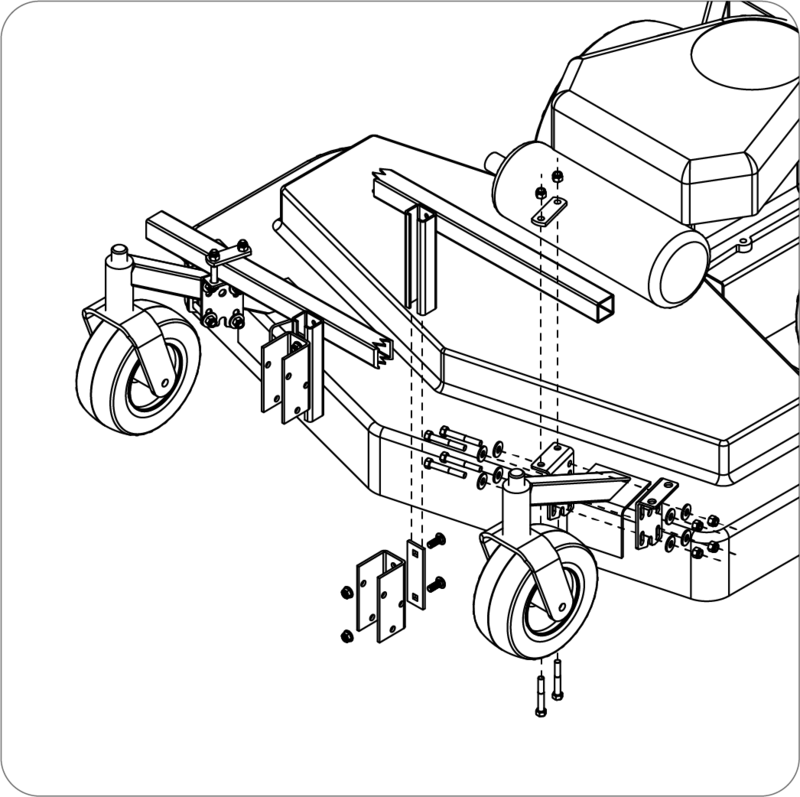 The U-brackets are adjustable on the vertical channels to properly position any JRCO attachment on your mower. JRCO mount bars fit most commercial mowers. Contact your dealer or call the JRCO toll-free number for the model to fit your mower.